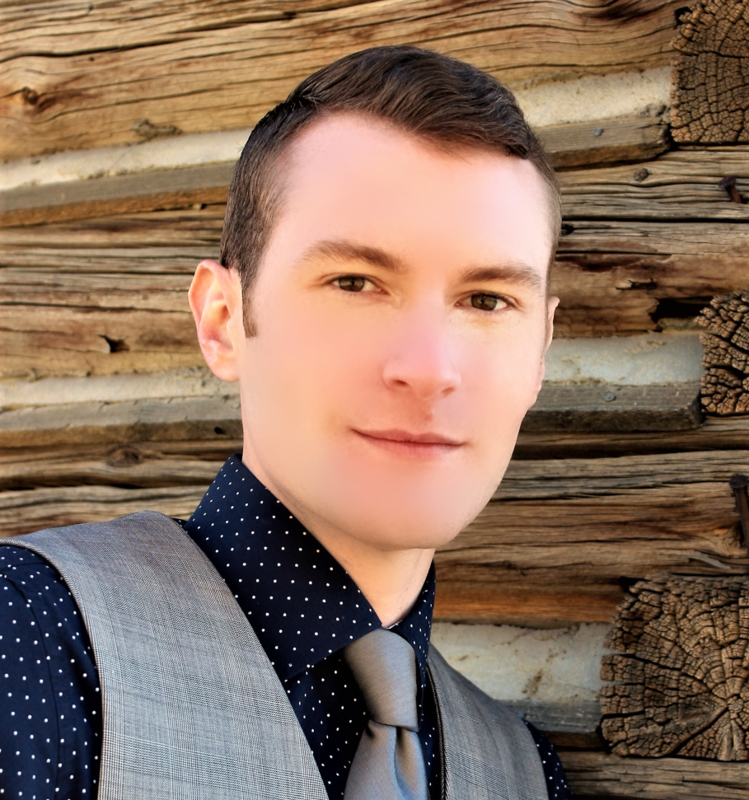 It feels great to know that I am one of the top local real estate agents in Meeker, CO. My website has a ton of resources that can help you search for your new home. Feel free to use my website, free of charge and with no strings attached. If you need representation or just have any questions at all, I'm always here to help. Call me today! Contact Alex Plumb at (970) 420-8076.